We always knew that there was something very special between Alex and Darren. We could just tell by the way that they looked into each other’s eyes… they were so perfect for one another. 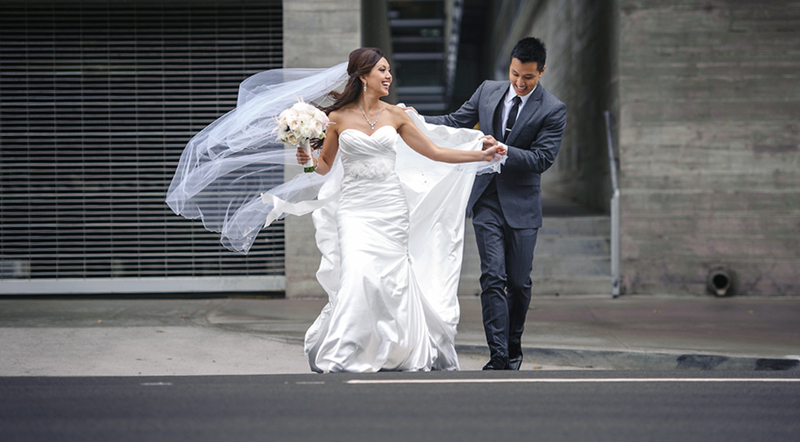 Every time Darren looked at his glowing bride, we braced ourselves for waterworks. Such love and true emotion. 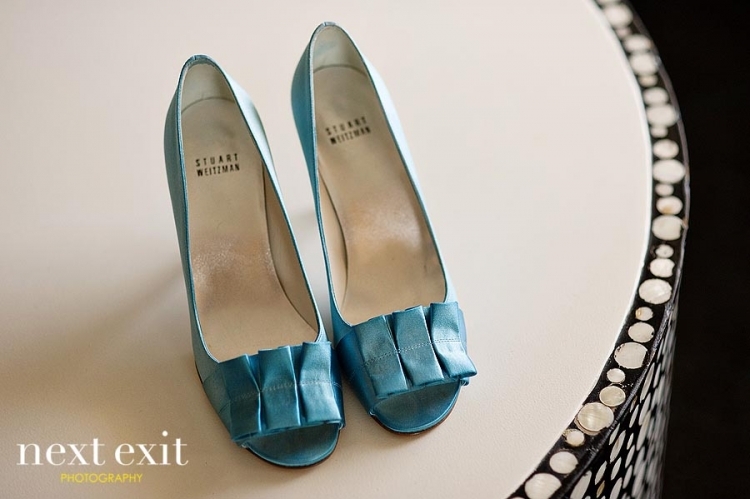 The choice Brentwood Country Club for their wedding fit them perfectly. 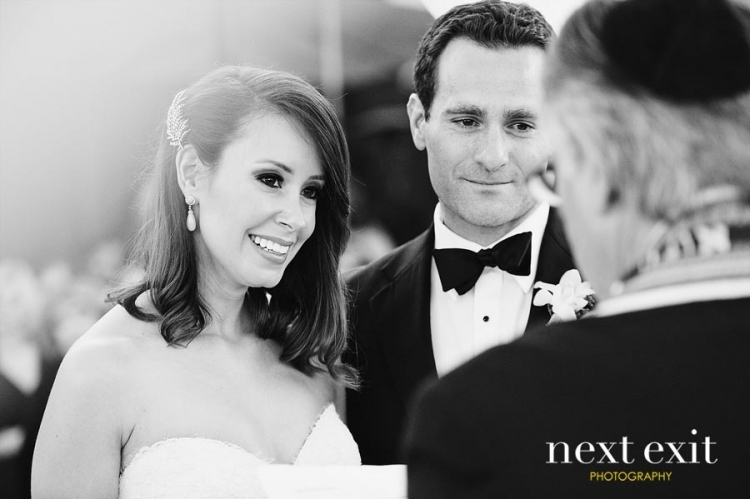 Shooting a country club is always a challenge and getting great Brentwood Country Club Wedding Photography is no different. Having to balance the needs of your couple and their family while dodging golf balls is never easy. 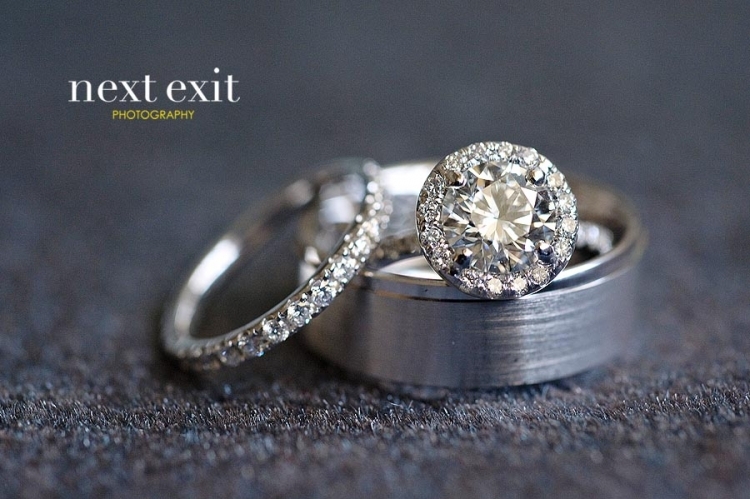 Next Exit Photography, having photographed countless country club weddings throughout the Southland, is always up to the challenge. FORE! That being said, the wedding was nothing short of spectacular. The dance floor was packed and flowing with celebration all night long. And we were honored to be a part of it!! You are both so amazing! I just loved reliving the night with these incredible photos! You were such a pleasure to work with and we can’t thank you enough!